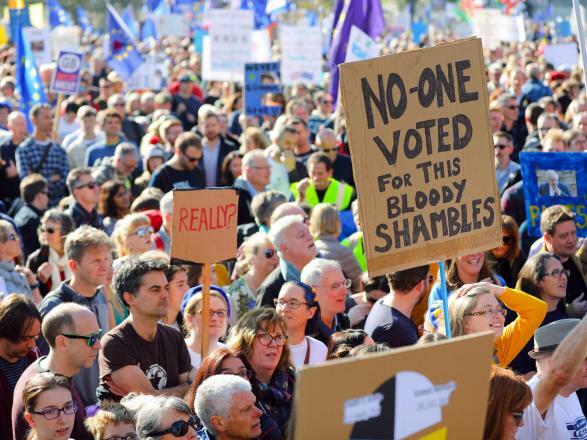 Against the dystopia of a No Deal Brexit, Labour must offer an opportunity for voters to assert democratic control both over the Brexit process and over other aspects of our lives. 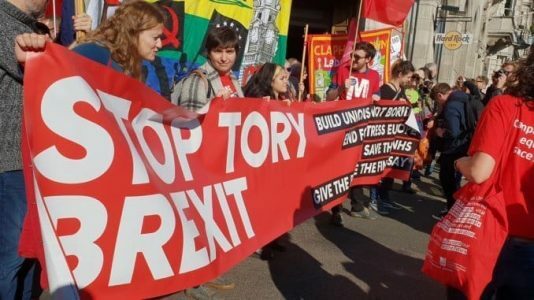 Socialists Oppose Brexit: Workers’ unity! Bring down borders! 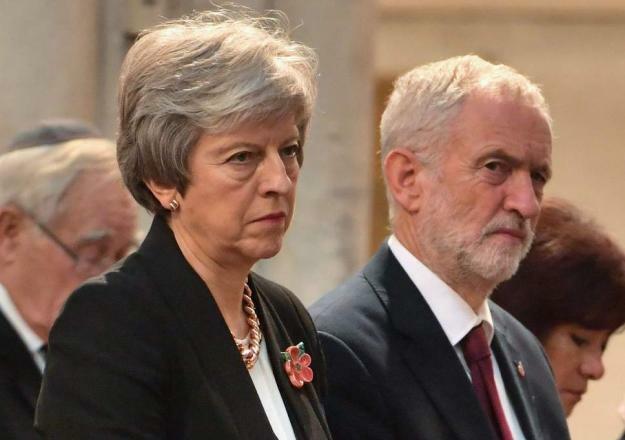 We don’t know what will happen over Brexit in the next weeks or months. Neither does anyone else. The ruling class is divided several ways on the issue. That creates an opportunity for the left and the labour movement to change outcomes. 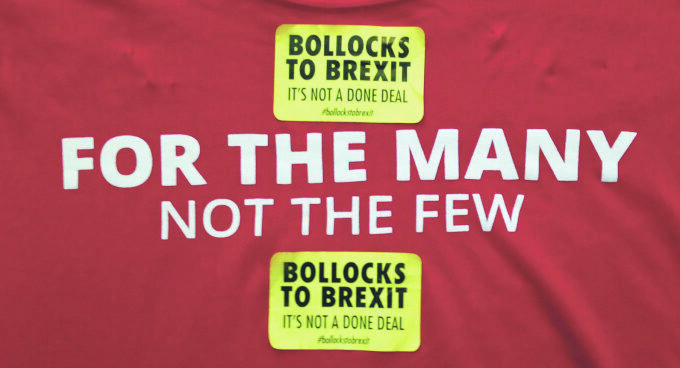 Unlike many issues on which the ruling class divides, this is one where the labour movement and socialists have much to win or lose. We can win or lose the free movement within Europe which has brought 3.8 million citizens of the EU27 countries to enrich our culture and our labour movement. 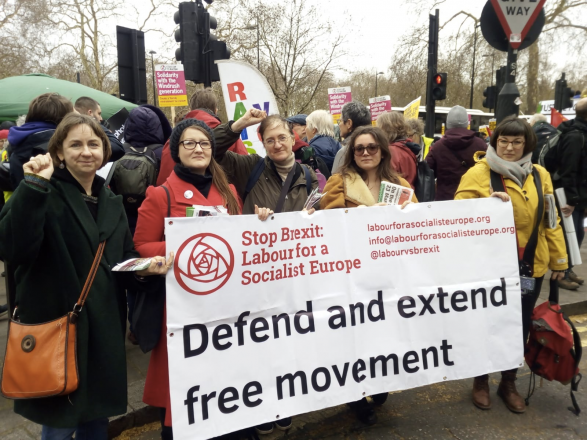 Read more about Socialists Oppose Brexit: Workers’ unity! Bring down borders! 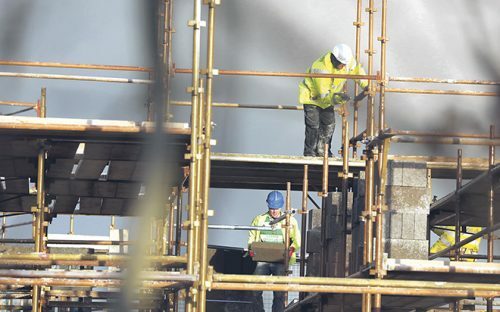 The government’s Immigration Bill has emerged from Committee stage without amendments and is set to return to the House of Commons. We do not yet know when this will be, but the date is likely to be set soon because the Tories want to get their basic Brexit legislation through before 29 March. 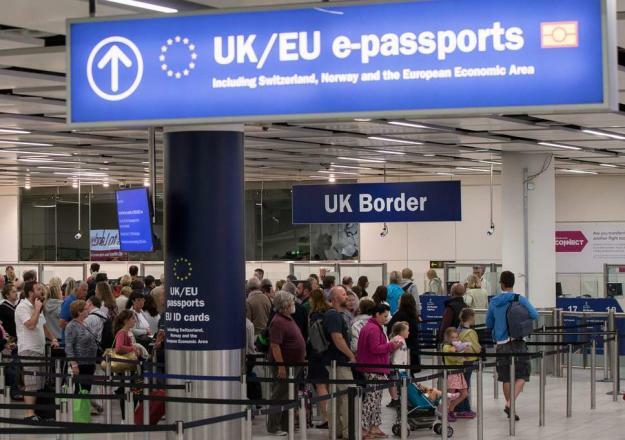 The Bill will end free movement for EU citizens and hand over a blank cheque for Ministers to write a new immigration regime themselves – so-called “Henry VIII” powers. On the streets 23 March! Get a copy of our new pamphlet, Remain and Rebel here. 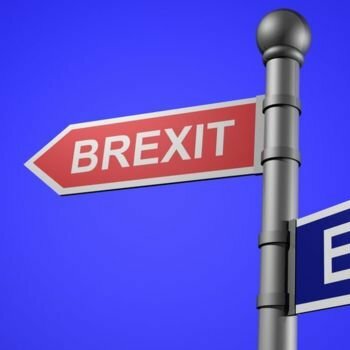 Goldman Sachs is reported to be calculating on the basis of a 90% probability of Brexit being delayed or not happening at all. As we go to press on Thursday 7 March, the Tory-supporting Daily Telegraph says that Cabinet ministers now expect another defeat on 12 March. Read more about On the streets 23 March! On 7 February, France recalled its ambassador from Italy, the first time this had happened since Italy’s fascist leader Benito Mussolini declared war in 1940. 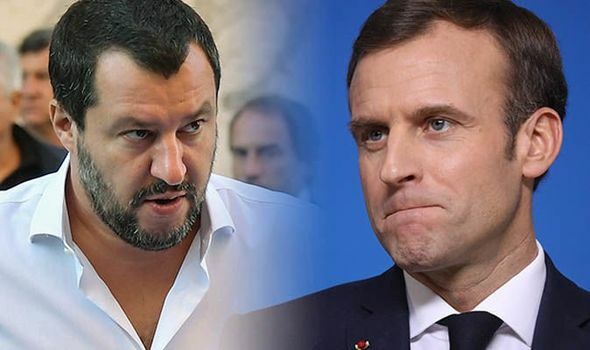 The recall was the latest act in a growing row between French President Emmanuel Macron and Italy’s coalition government, formed of the populist Five Star Movement and the far-right National League.